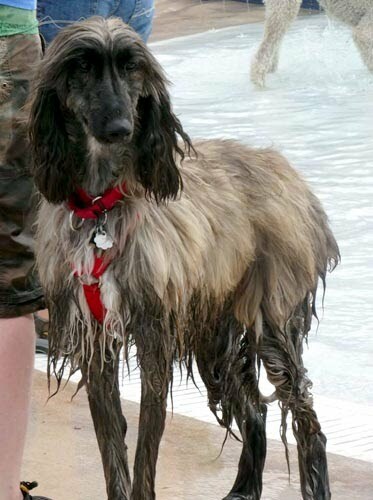 A dog day at the pool! 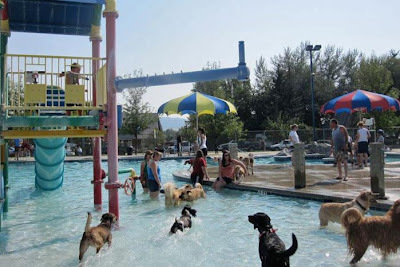 Come and enjoy the fully fenced in pool area with your dog. 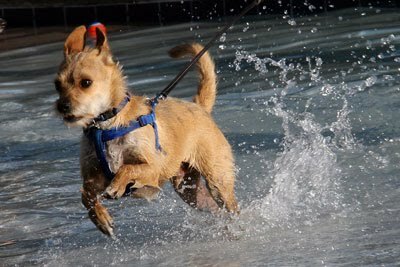 All the pools will be open for dogs who like to jump in or just wade and run in the shallow water. There is even plenty of grass/dry area for those dogs who prefer to get wet from their friends adventures. A fun and informal jumping contest will be at 5pm. First place winners in four different height categories will be awarded. This event is a fundraiser for the Humane Society of the Palouse and costs $10 per dog. People may go in only up to their knees.